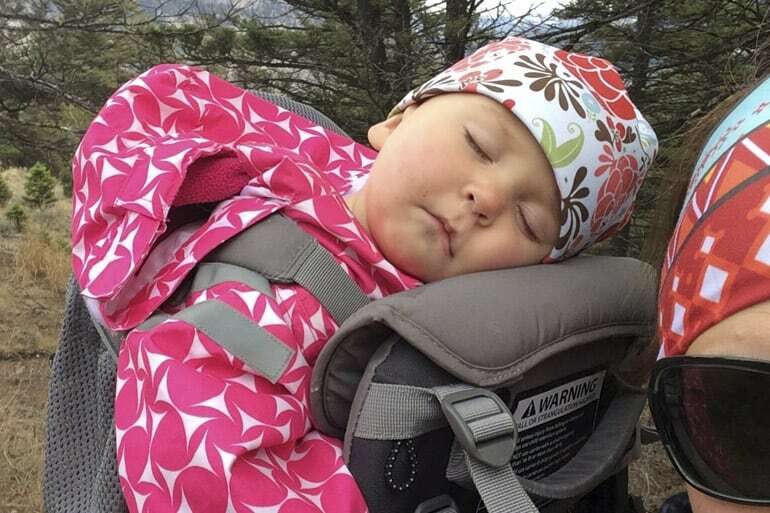 Finding the right framed kid carrier really is personal preference. Just like we all have different body types – each pack will fit differently and FEEL different to each of us. 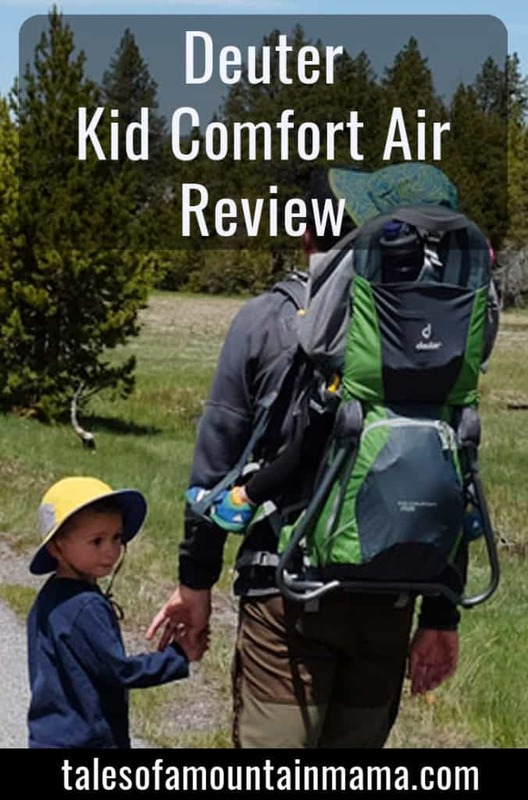 The Kid Comfort Air is a fairly no-frills pack with a focus on the best ventilation for both the wearer AND the child. That said, Deuter does not skimp on the important details that make Deuter packs some of the very best out there. 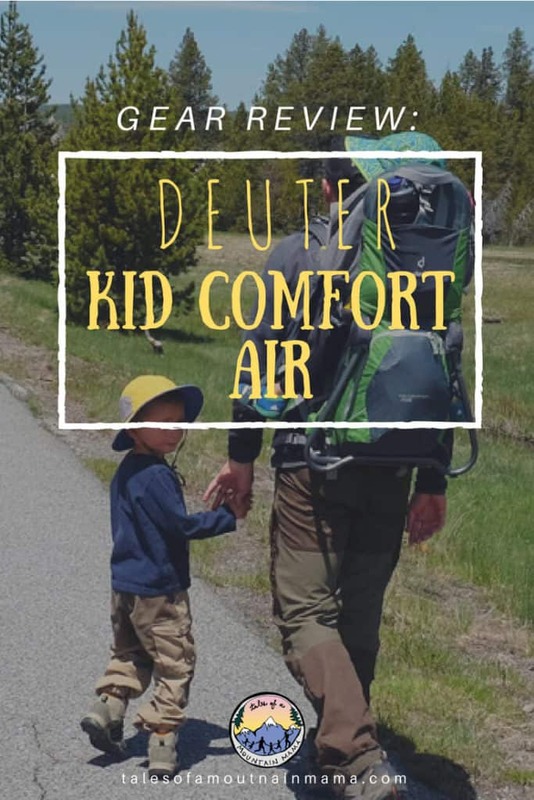 The Comfort Air boasts an Aircontact Mesh Back system, which, while it has full ventilation, it does have a potential of pulling the weight further away from the wearers back….which is why the Air has a smaller load capacity of 40-44 lbs (max child weight of 35 pounds). 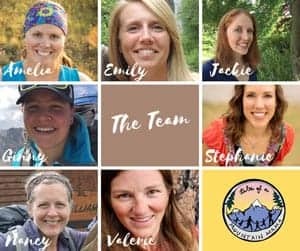 The better ventilation is noticed immediately and therefore this is the pack we grab for when it’s hot out and/or we are hiking lighter and faster. That said, we have also used it in the fall in a wet rain and it performed great. – Pack weight: 6 lbs. 3 oz. – The VARIFIT adjustable shoulder harness allows for easy individual height adjustments for torsos measuring 15 – 21 in. 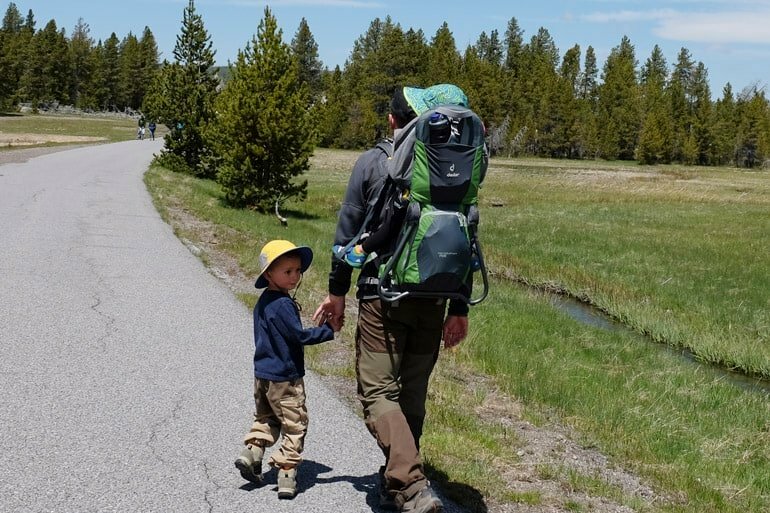 – This is not specific to the Comfort Air, but all Deuter packs: we wish their straps connected at the child’s shoulders just to make it easier especially when they’re wearing more clothing. 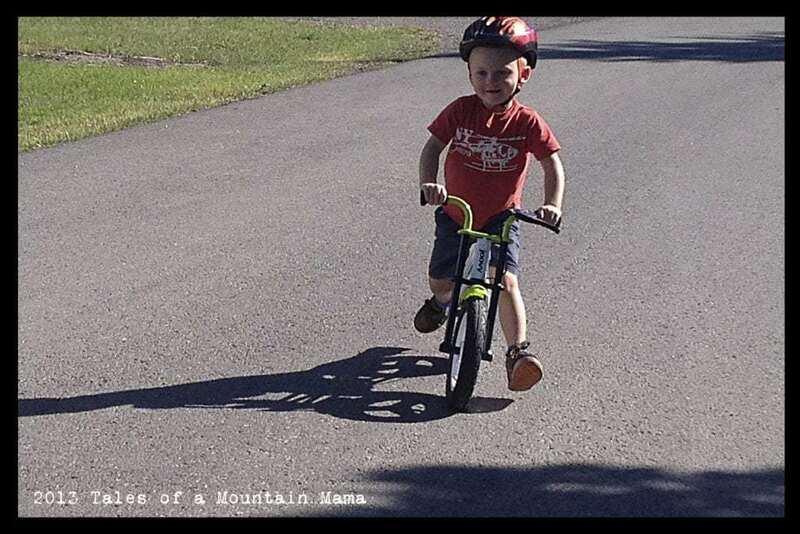 While there’s no reason this carrier can’t be used year-round, we do tend to grab it more during the warmer months when getting around multiple layers isn’t as much of an issue. – This pack does not have the VariFlex hip system (which allows loads to stay where they should), mostly because it is NOT for super heavy loads. 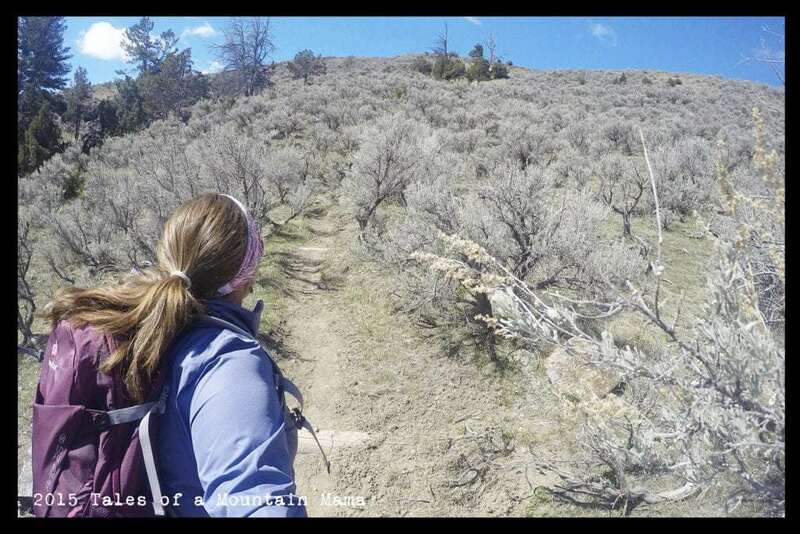 It’s one of my favorite features of Deuter packs, though, so something I do miss. 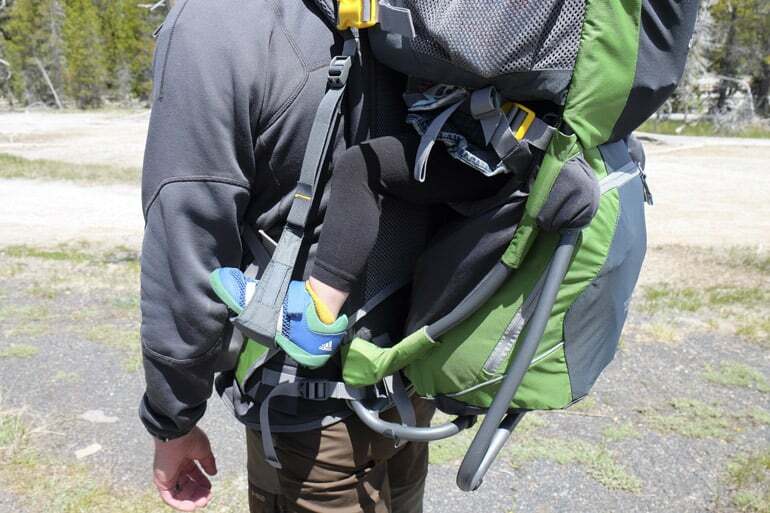 The Deuter Comfort Air is an excellent carrier, specifically for hiking in hot weather. 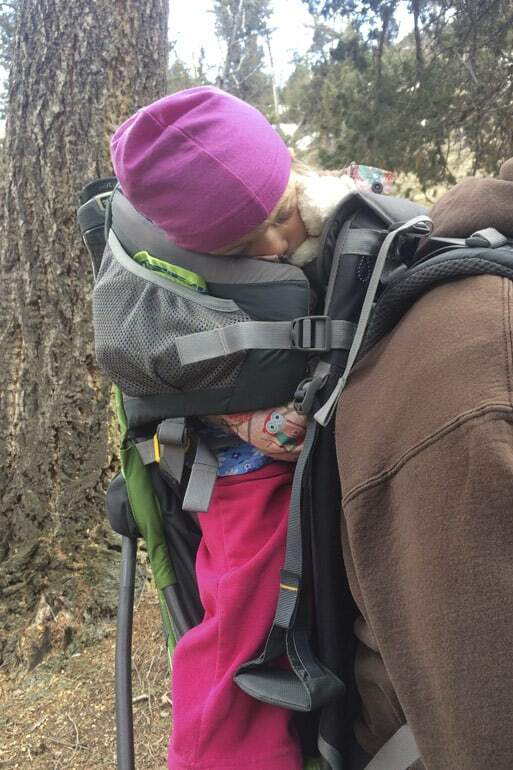 Deuter generously provided us this this carrier in order to facilitate this review. However, as always, the opinions expressed here are completely and honestly our own. 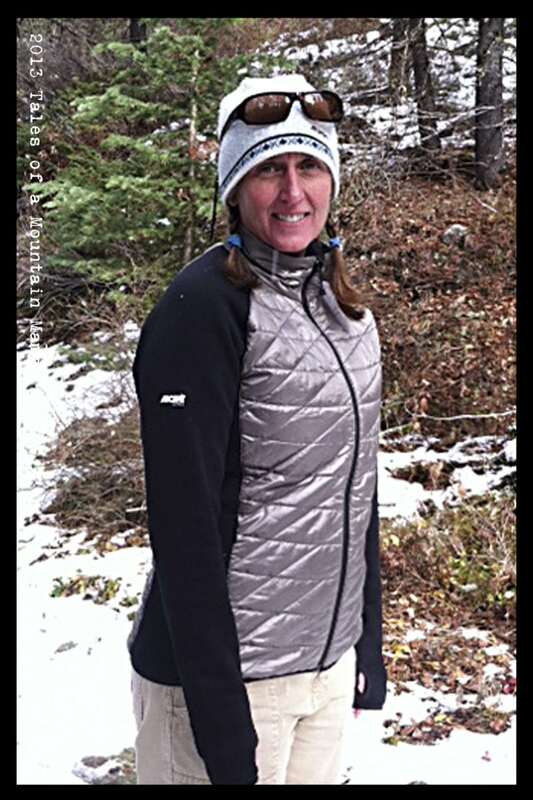 Win Jackets from Eastern Mountain Sports for Men and Women!